Your next hip-hop beat production can shine with tight beats with atmosphere. 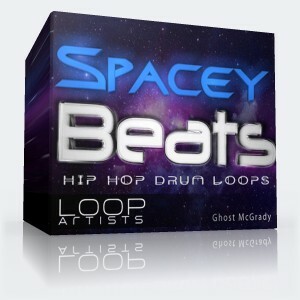 A massive variety of drum beats have been looped and prepared for you to make your own beat into a hip hop hit. These rhythms will take your mix to a new level with their unique and inspiring sounds that creates an intoxicating journey. 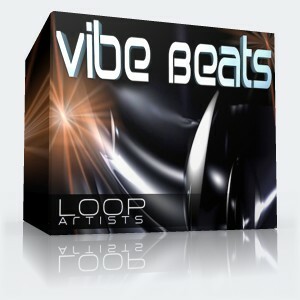 This latest sample collection of looped beat elements are for creating a backbone rhythm with style and shimmer. Start laying down the groove with a simple drag and drop of these enhanced drum sounds to help make your next hip hop mix an effortless process. 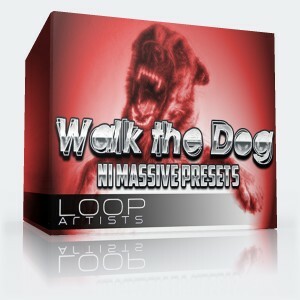 The entire loop pack is rendered to pristine 24 bit WAV files and includes all looped beat elements. Including 45 patterns with individual drum layers arranged over 45 conveniently labelled folders for your hip hop beat construction needs! The drum samples here are 100% Royalty Free just like all our other sample libraries so no need for dealing with pricey license fees. 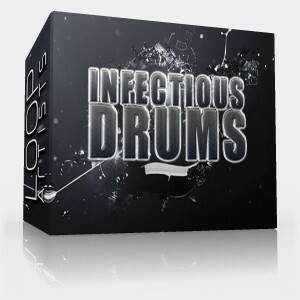 Grab this direct download of hip hop drum loops to get your next mix flowing.